Sometime, you may have forgot the restriction passcode on iPhone. If you forget your parental code, do not enter passwords randomly because that can lock you out. If you have forgotten your parental passcode you must restore your iPhone using iTunes to reset the passcode. 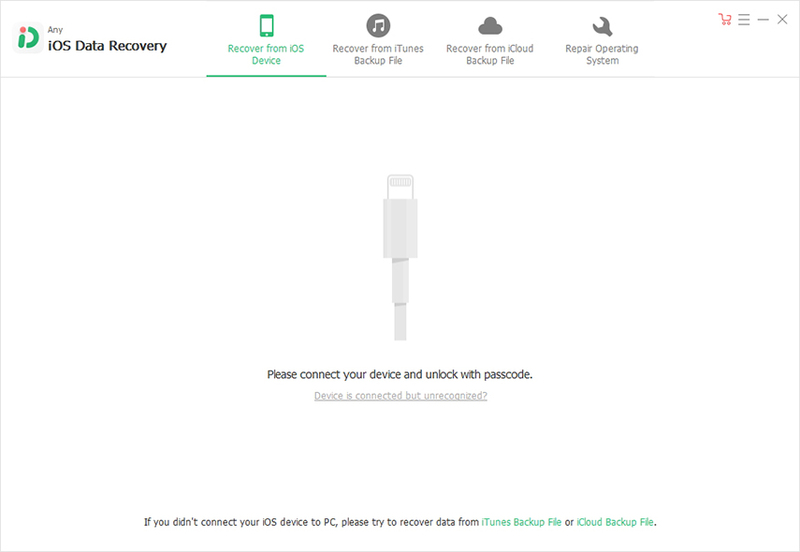 When prompted during the process, do not restore the iPhone from backup, otherwise the old passcode will be enabled. Use the below guide to turn off parental controls on iPhone without password and get your device working as before. 1. Install the latest version of iTunes on your iPhone. 4. In the Summary panel, click Restore [device]. 5. Click Restore again to confirm. Then iTunes erases your device and installs the latest iOS or iPod software. 6. After your device restores to factory settings, it restarts. Now you can set it up as new. 1. Download this app from https://github.com/gwatts/pinfinder. 2. PinFinder is a small app for finding the parental passcode for an iPhone. 3. 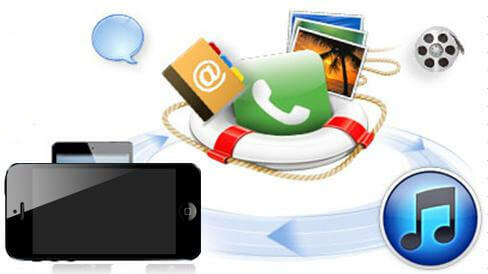 First take a backup of your iPhone using iTunes. 4. Use the “Backup Now" button to back up your device. 5. Download the latest release of PinFinder for your Apple device. 6. If you are using Windows 7,8 or 10, run the program by right-clicking on the PinFinder icon and selecting "Open" - you may see a warning which you'll need to accept to run the program. 7. Within a minute you should see your forgotten parental passcode printed on the screen. Apple limits passcodes to a maximum of 4 digits – thereby reducing the possible target range to a maximum of 10,000 (0000 – 9999). Apple jumbles the parent Passcode with pbkdf2-hmac-sha1 encryption, leaving a string of garbled text that requires decryption. Search for com.apple.restrictionspassword.plist, using either iFile from the device or a PC tool like iTools or iFunbox. You can edit a few system files and either reset forgotten parental control (restrictions) password or find it in case you are tech savvy. These procedures assume that you are using a Mac or a PC to back up your device and the backups are not encrypted. 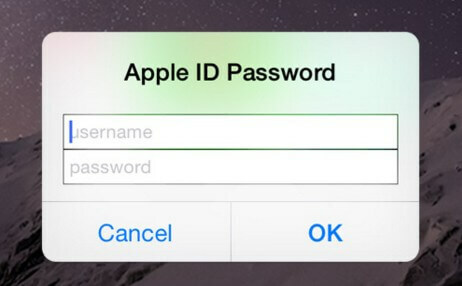 Extra Tip: How to Reset Forgotten iPhone Passcode? But what happens when you forget your iPhone passcode or if your iPhone is locked or disabled because you forgot your password and entered a wrong password too many times? 3. You cannot enter your password because the screen is broken or touch is not working. Now you have a clear idea about how to bypass parental controls on iPhone .It is probably best to use 'Parental Controls', and keep your children safe from online filth. The one thing that you need to be a little bit careful about is not to lose the parental control password. But even if you do, now you know how to recover it.